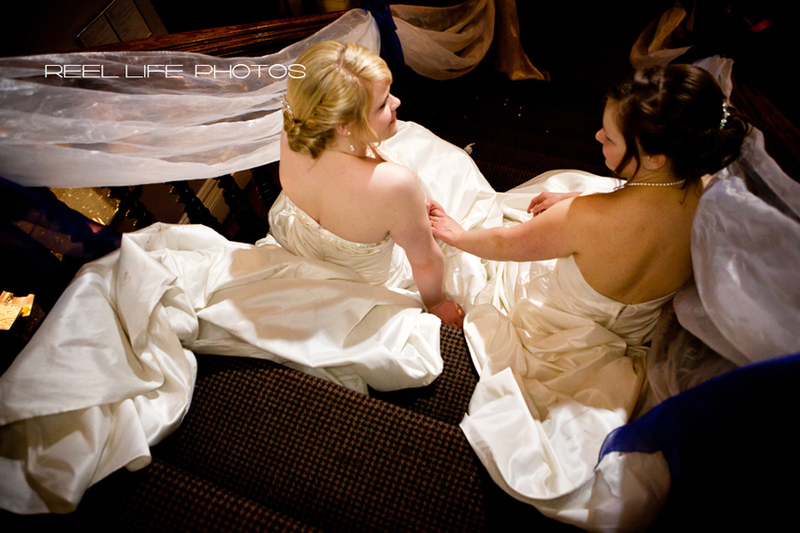 We love covering Civil Partnerships as are gay-friendly wedding photographers. We love all kinds of weddings and civil partnerships we have done so far - not as many as we would like, but have enjoyed each and everyone! My favourite photo - above - from Richard and Gary's gay wedding in 2006. See Richard and Gary's selection of photos from their Civil Partnership for their album here.